Check out this new needle case. 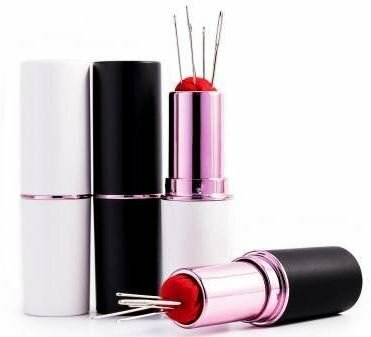 It works like a lipstick tube, just turn and up pops your needles. What a great gift for a yourself or a friend!